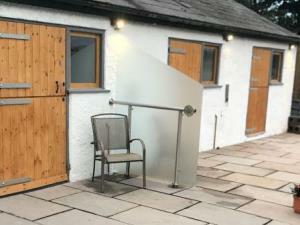 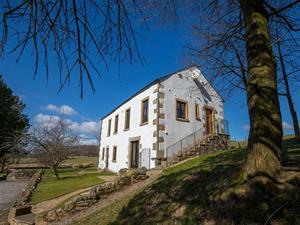 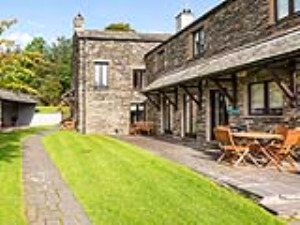 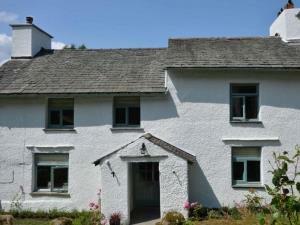 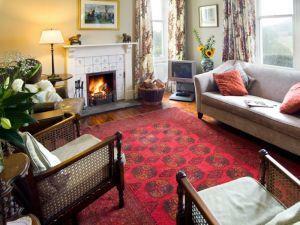 Original lakeland farmhouse set in rural surroundings on the outskirts of Bowness refurbished to a high standard. 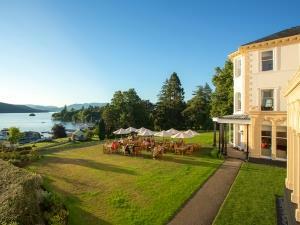 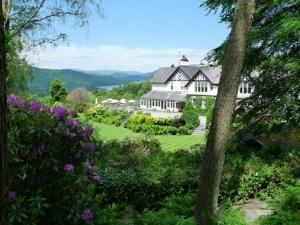 The house overlooks lake Windermere, 3 miles from Ambleside. 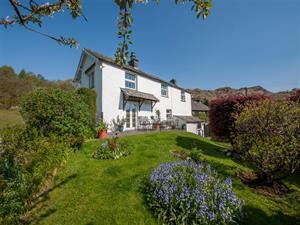 Situated through the main gates of Wray Castle and up the drive. 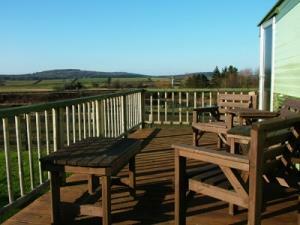 A bird-watcher's paradise. 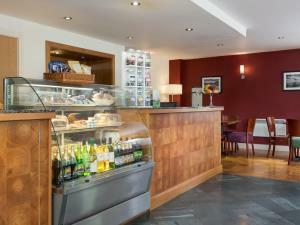 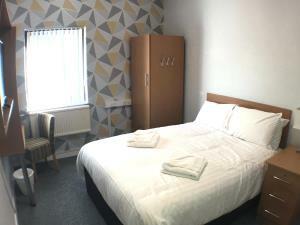 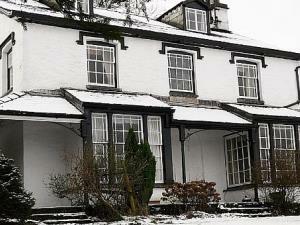 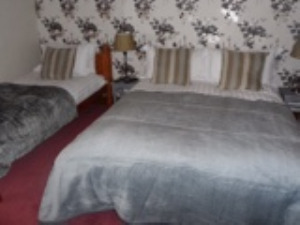 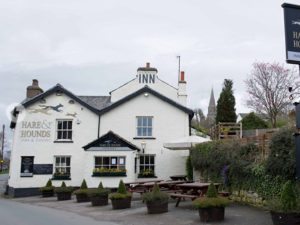 Keldas is situated right in the heart of Ambleside. 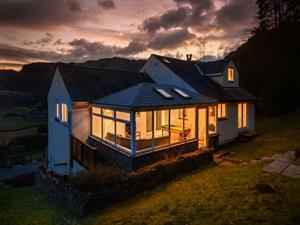 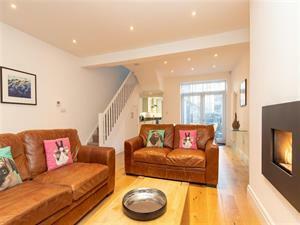 Newly prepared throughout with high quality fixtures and fittings this smart stone-built terraced cottage is perfect for a holiday in any season and will surely by popular. 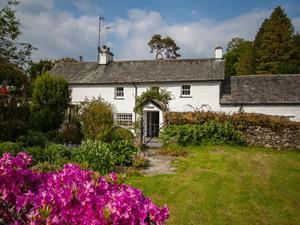 This truly delightful old farm cottage nestles in the heart of the tiny hamlet of Skelwith Fold just two miles from Ambleside and in one of the most peaceful and unspoiled settings in the heart of the lakes. 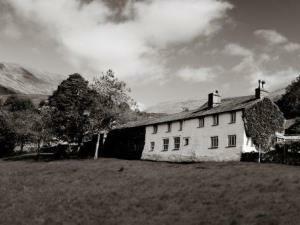 Rowling End Farm and The Mouse House Rowling End are located in the Newlands Valley, with private gardens and access straight on to the fells.